Alien Bee: Michael Bay Denies TRANSFORMERS 4 And 5 Rumors! 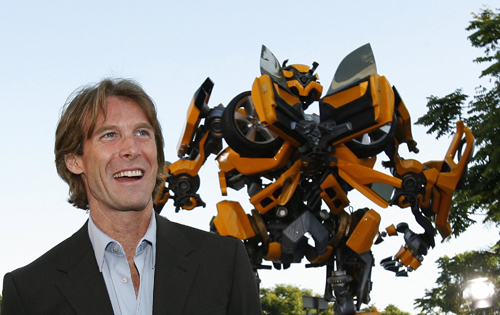 Michael Bay Denies TRANSFORMERS 4 And 5 Rumors! Well crap! Just a few days after we all got excited when we heard that Michael Bay would do two TRANSFORMERS movies back-to-back he has dropped some news via his website that he hasn't been talking to Paramount or Hasbro about these movies, just like Jason Statham. "I am currently not talking to Paramount on T4 and T5 despite reports. I'm looking at a lot of possibilities coming my way right now weighing options. Most likely going to be doing the low budget Pain and Gain, a true story crime thriller. 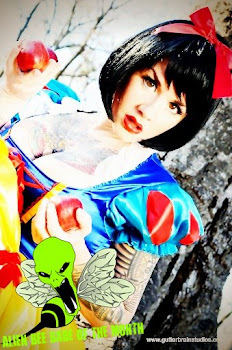 It's a very quick shoot and quite funny. Also just finishing the 3 disc set of the Transformer trilogy. " We know that his next movie is going to be Pain and Gain and this doesn't mean he wont be back for another Transformers movie, just not in the near future. Personally I know about the whole burn out thing oh so well but I would like to see him come back to the franchise he created for the big screen, Shia LaBeouf doesn't have to come with him though!